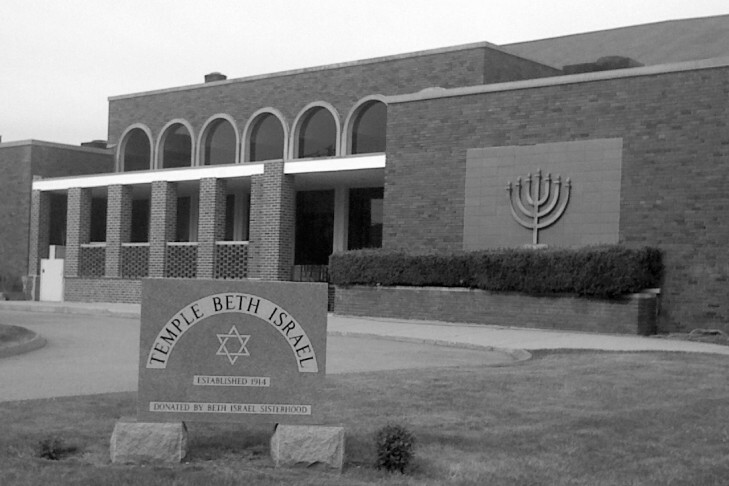 Waltham, MA—On Friday, June 5 and Saturday, June 6, 2015, Temple Beth Israel (TBI) of Waltham, MA will host—as one of its Centennial Year activities—Cantor Elaine Shapiro Zimmerman. Cantor Shapiro, a Waltham, MA native, was graduated from the Seminary College of Jewish Music at the Jewish Theological Seminary (JTS) of America in 1977 and is the first woman cantor to have received her Diploma of Hazzan from the JTS. She will lead services on Friday evening and Saturday morning with TBI’s Rabbi David Finkelstein and share her experiences growing up in Waltham, attending cantorial school at JTS, and leading the way for the many women who have followed her in the cantorate. Cantor Shapiro is known for her elegant soprano voice and vast classical repertoire. She participated in the Concordia Youth Chorale on its European Tour and was a scholarship winner at the academy of Vocal Arts in Philadelphia. Her appearances in the world of opera have included performances with the Connecticut State Opera, the Manhattan Opera Singers, and the International House Performing Arts Foundation. Cantor Shapiro, who now resides in Florida, has been a guest soloist with the Florida Symphony the Zamir Chorale and the Choral Society of the Palm Beaches. Cantor Shapiro has served in a full time capacity at Temple Beth El in West Palm Beach and, most recently, at Temple Sinai in Delray Beach. She is a noted teacher of liturgy and cantillation and has mentored many aspiring cantors. As a distinguished member of the Cantors Assembly, Cantor Shapiro has taken a leadership role, serving as Chairperson of the Southeast Region and as the first woman elected to the Executive Board of the Cantors Assembly. For the Friday night dinner, registration and an $18 fee are required by going to http://tbiwaltham.org/cantorinresidence. All other portions of the weekend are free of charge and open to the public without pre-registration.